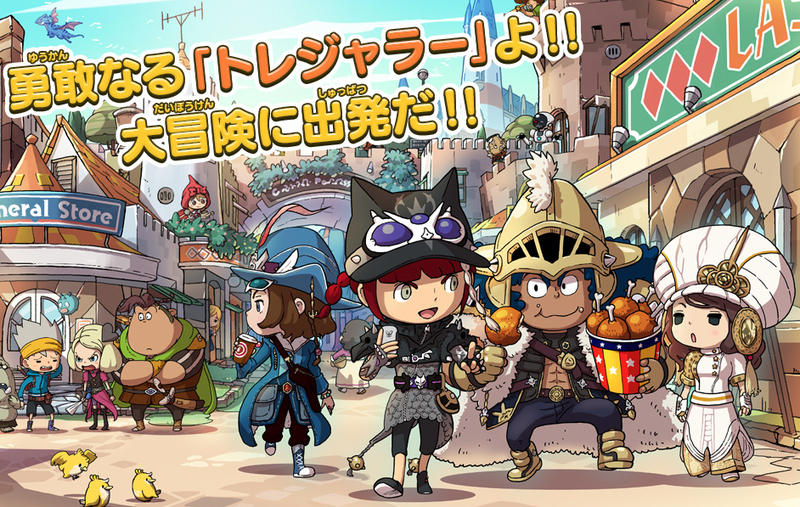 Level-5 announced it’s porting 3DS game The Snack World:TreJarers to the Nintendo Switch. Level-5 announced it’s porting 3DS game The Snack World:TreJarers to the Nintendo Switch. The exact release date is still TBA, and no word yet if it will get an international release.